Yogi Adityanath had said that AIMIM chief Asaduddin Owaisi would have to flee if the BJP came to power in Telangana. 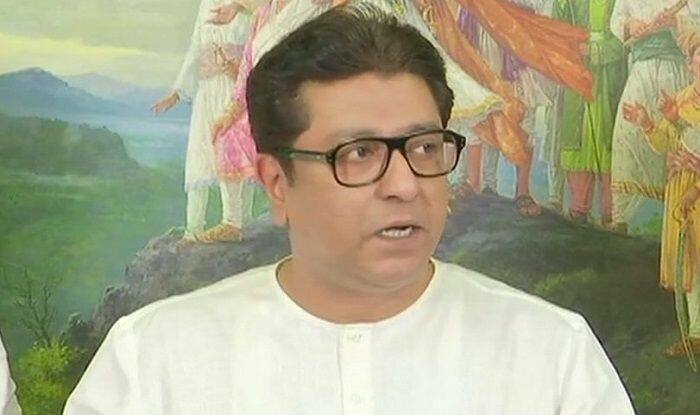 New Delhi: Maharashtra Navnirman Sena (MNS) leader Raj Thackeray, in a fresh attack on Narendra Modi-led government, said that the saffron party is doing conspiracy to instigate riots in the country by colluding with All India Majlis-e-Ittehad-ul Muslimeen (AIMIM) chief Asaduddin Owaisi. His reaction came after Yogi Adityanath had said that AIMIM chief Asaduddin Owaisi would have to flee if the BJP came to power in Telangana. “You talk about chasing away an MP…. Listen to Uttar Pradesh chief minister, it is my religious belief that when Prophet Adam had descended on earth from paradise, he had come to Hindustan. This Hindustan is my father’s country and no one can remove me from here (India). We feel pride in calling ourselves Hindustanis. But you say you will make Owaisi run away,” said the AIMIM chief, while addressing a poll rally. The AIMIM chief also claimed that the Uttar Pradesh Chief Minister was ignorant about historical facts. On Sunday, MNS chief had courted a controversy by saying that Hindi should not be given the special status of national language. “Hindi is undoubtedly a beautiful language but it’s wrong that it’s the national language. Never ever was a decision made upon national language. Like there’s the Hindi language, there’s Marathi, Tamil, Gujarati, all of these are the languages of this nation,” Thackeray had said.